Phase 1 of West End Community Underway and Set to Open Next Summer. Salisbury, N.C. August 29, 2014 – Laurel Street Residential (LSR), master developer for the redevelopment of Civic Park Apartments, in collaboration with the Housing Authority of the City of Salisbury (SHA) and the City of Salisbury, was awarded a $765,000 allocation of federal tax credits by the North Carolina Housing Finance Agency (NCHFA). This award is designated for the second phase of development, which includes 90 new apartments for working families. The group was awarded a $700,000 allocation of federal tax credits by NCHFA for 80 new mixed-income apartments in 2013 as part of Phase one. Phase one is underway and will be completed by July 2015. 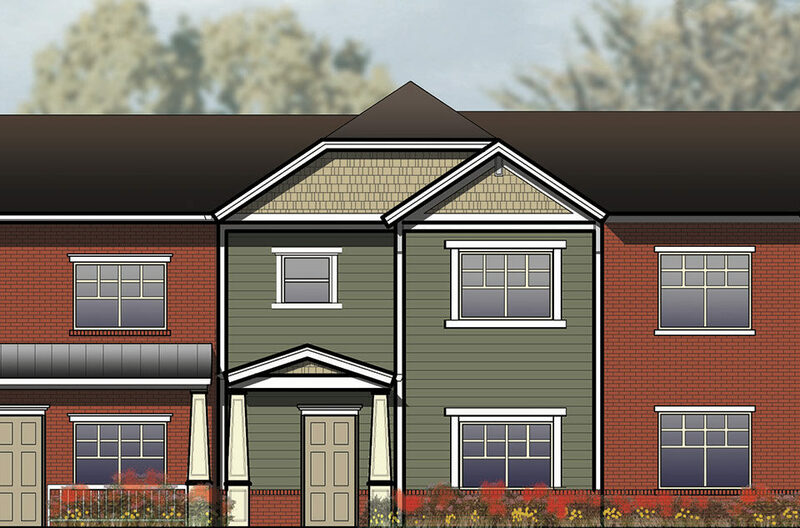 This tax credit allocation will be sold to an investor to provide approximately $6.6 million of equity towards this development, which equates to approximately 60% of the project’s $11.1 million of total development costs. Remaining costs will be funded by subsidized loans from the NCHFA and the City of Salisbury along with a conventional loan. Phase I and II combined represent a $21 million investment in the West End Community. The developer and housing authority are being conscientious of the logistics and the details of this transformation. Phase one is currently being constructed on once vacant land purchased from Livingstone College, causing only a small number of families to temporarily relocate to other SHA public housing communities. Civic Park residents were given highest priority and have the opportunity to return once the newly constructed rental units are completed. A planned 36 families will return to Phase one once completed, the remaining families will return at the compeletion of Phase two. Subsequently, these residents will be integrated with other working families in the new mixed-income community. Efforts to name the new development will be undertaken this year with input from the West End neighborhood and the broader City of Salisbury community.